It's that time of year! In TWO weeks, the largest state-wide library conference will start. This year, we are all Fort Worth bound! Last October I gave a little sneak peak into some of the amazingness that will happen. Check it out HERE. 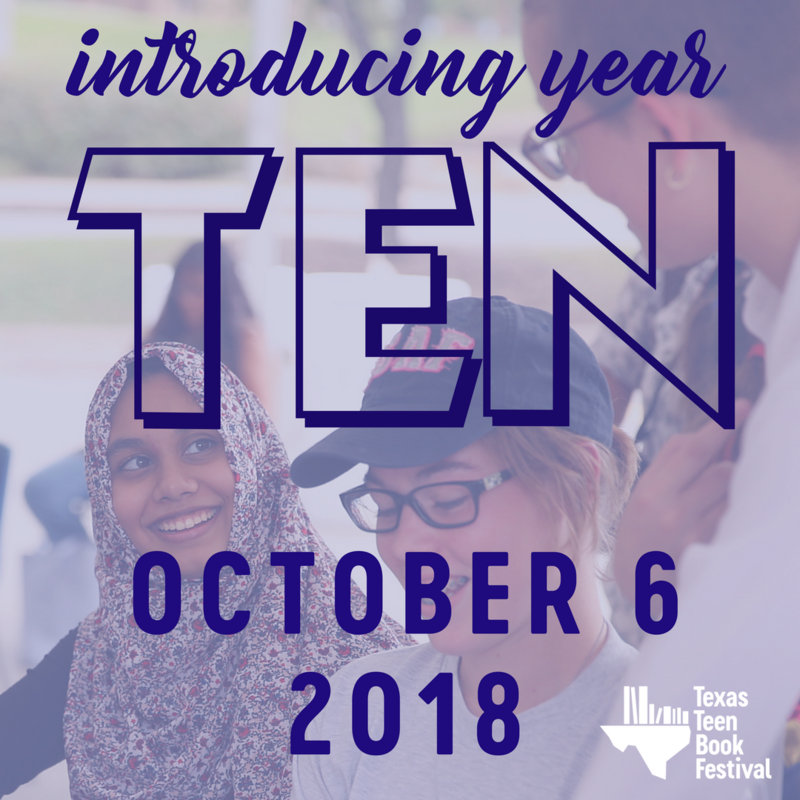 I'll be presenting on Tuesday Texas Book Festival and on the same day Blogging and Social Media: Best Practices for Serving Youth. I'll also be moderating the YA Powerhouse panel on Saturday! Come see me! This post will fill you in on everything you need to know. If you have any questions, ask below and I'll try to help! We hope you join us! 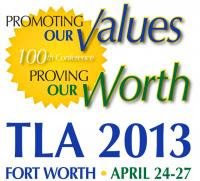 No need to be a librarian to attend, although a TLA membership is super rad! MEETUP! Come hang out at Jake's Burgers on 515 Main St on Thursday, April 25th, 8pm! Map and menu here. This is an all-ages venue, but full bar. We'll be taking up the entire upstairs so there is room to eat, drink, and mingle. Let me know if you make it down, would love to visit with you! Sign in the copter below so I can get a good head count. BRING a friend, just put there name below!